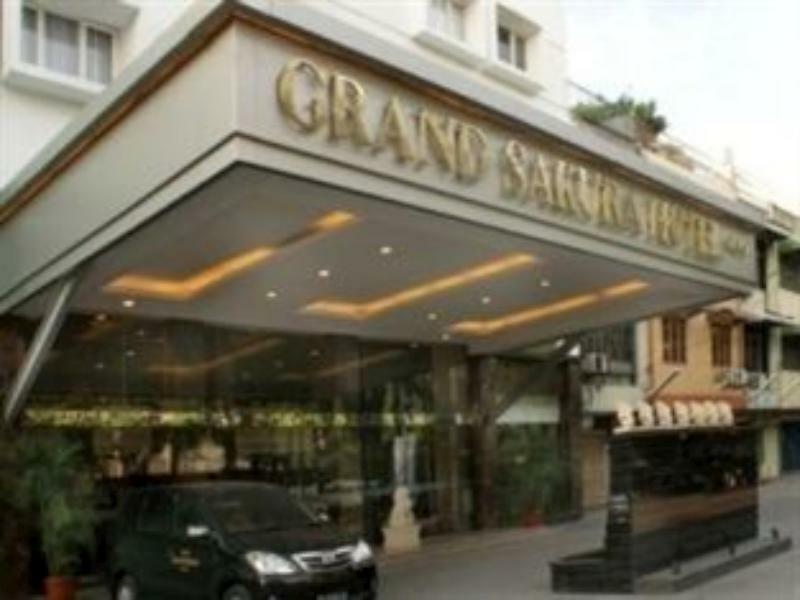 The Grand Sakura Hotel is perfectly located for both business and leisure guests to Medan. The Grand Sakura Hotel is perfectly located for both business and leisure guests to Medan. All of the hotel's 120 guestrooms are equipped with standard in-room amenities to ensure the maximum comfort for its guests. In-room facilities include non smoking rooms, air conditioning, desk, hair dryer, internet access (wireless). This Medan accommodation features on-site facilities such as 24hr room service, elevator, coffee shop, bar/pub, laundry service/dry cleaning, meeting facilities. To unwind, guests can enjoy the leisure facilities provided on the hotel's property, including massage, jacuzzi, sauna, steamroom, spa. With elegant facilities and hospitality, guests at this hotel will surely have an impressive stay. For your reservation at the Grand Sakura Hotel Medan, please select your dates of stay and fill in our secure online booking form.